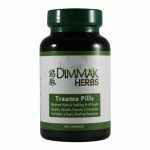 Trauma Pills aggressively start the trauma healing process by sedating pain, moving out stasis, reducing swelling, and increasing circulation to the area. 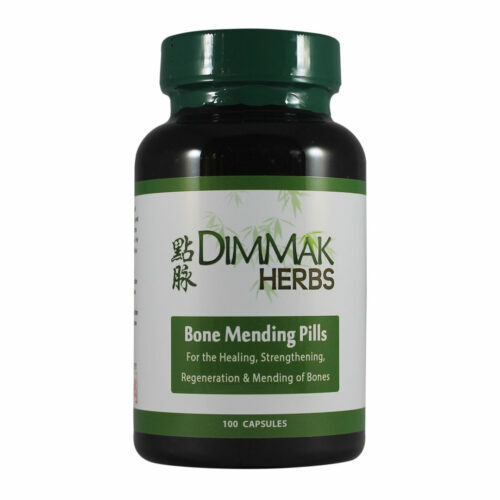 Bruises, inflammation and swelling slow down the trauma healing process by blocking the ability of blood to reach the area, coagulating & crystallization of old blood leaving deposits, and cellular waste and debris impair circulation. These same problems also cause pain and tenderness with risk of prolonged trauma healing time when not treated. 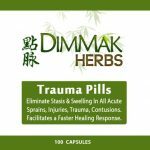 Trauma Pills are POWERFUL pills to take for 2-5 days after trauma, falls, contusions, sprains, fractures, fights, heavy sparring, contusions, etc. Initial stages of injury can be as short as a day but over a week without proper treatment. 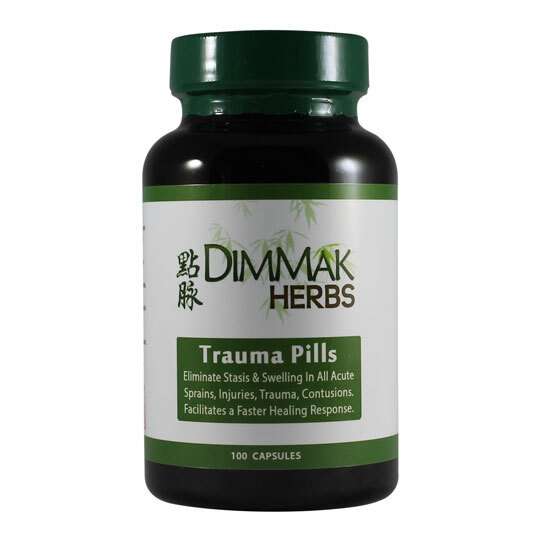 Our Trauma pills will offer much quicker trauma and contusion healing compared to no treatment or ice. Often you need only take Trauma Pills for 3 days, but more can be used depending on severity and location. 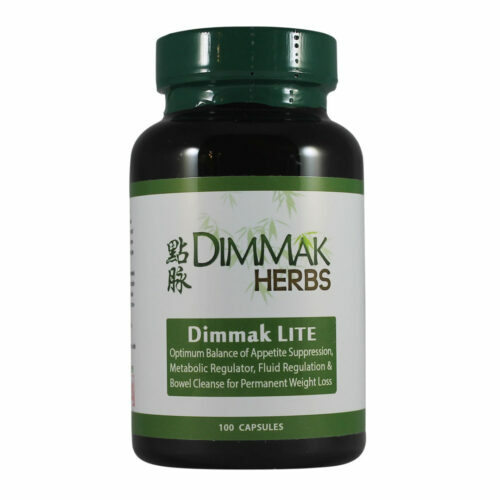 Dosage should be followed as this formula contains the highest potency and extracts of all of our formulas. Although inflammation is known to impair healing, ice is linked to making injuries chronic in some cases. We prefer the use of Herbal ICE, an alternative cold compress using herbs. 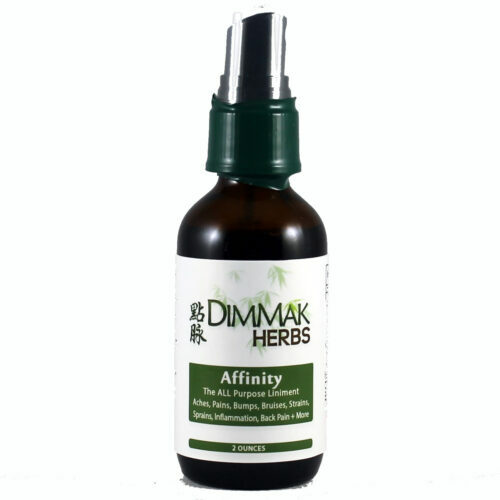 Furthermore liniment can be used over the injury. Xue Jie / Dragon’s Blood: The #1 herb in this formula. Dragon’s blood has a bunch of features, all are applicable to trauma. Dragon’s blood moves out stasis, stops bleeding, promotes the generation of new tissue, and stops pain. Essential for trauma healing, the red color even gives us insight that this herb works on blood and trauma healing! San Qi / Tien Qi: Another of our house favorites. 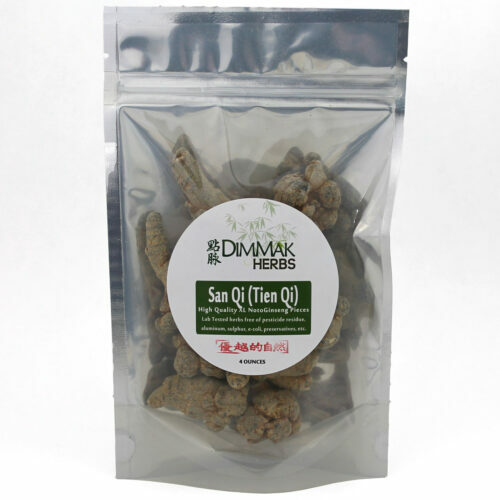 San Qi is also known as Notoginseng as many prized herbs receive the name ‘ginseng’ in them. 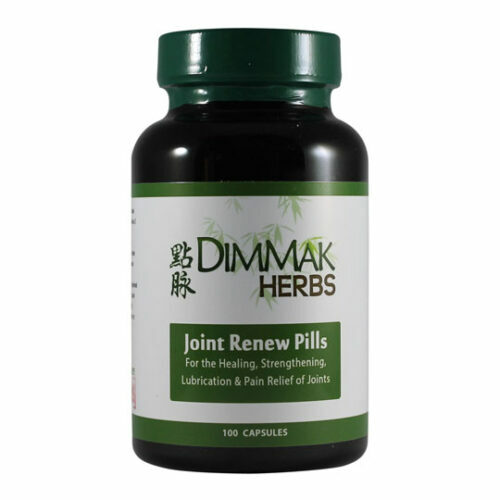 San Qi increases circulation, stops bleeding, reduces swelling and stops pain. If you had only 1 herb for trauma healing, it should be this one. 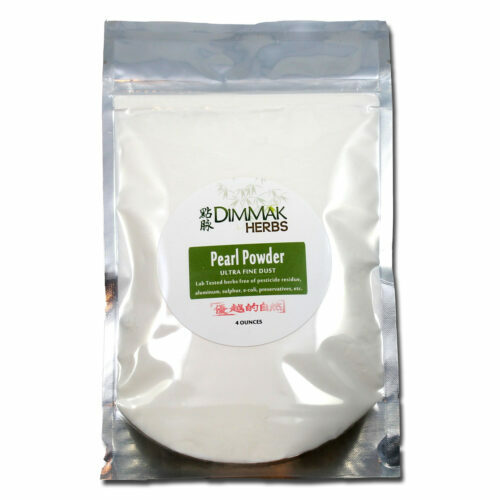 You wont find this herb in many other formulas because of it great expense over the last decade. 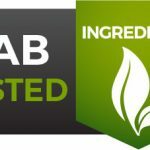 Its the 4th ingredient by weight in our trauma healing formula! 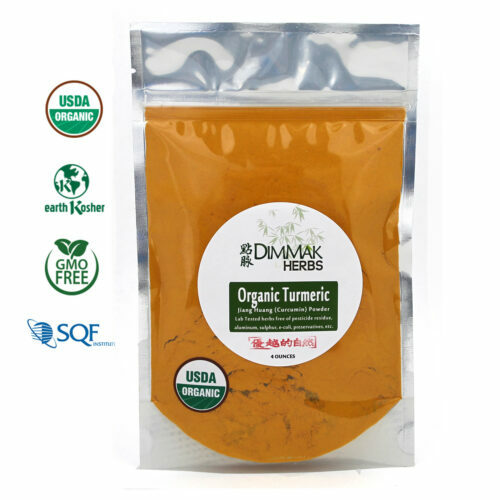 Yu Jin / Turmeric Rhizome: Yu Jin and other parts of the Turmeric plant used in medicinal doses has great first-aid properties. This plant has circulation effects, reduces swelling, is anti-inflammatory and relieves pain from trauma. -Essential for initial onset of faster and better healing. Only needs to be used for a few days. 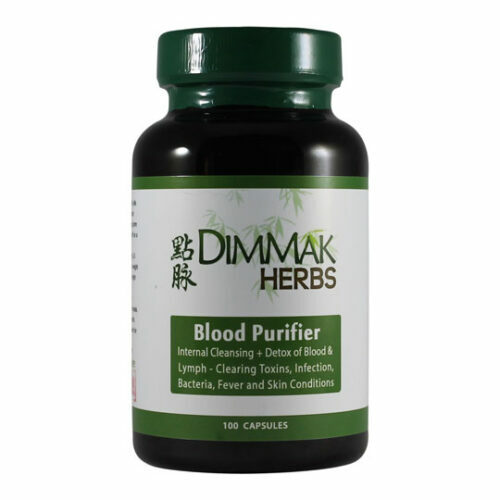 -Actions: Increases bodily circulation to bring fresh blood to injury and remove old blood, cellular debris and swelling. 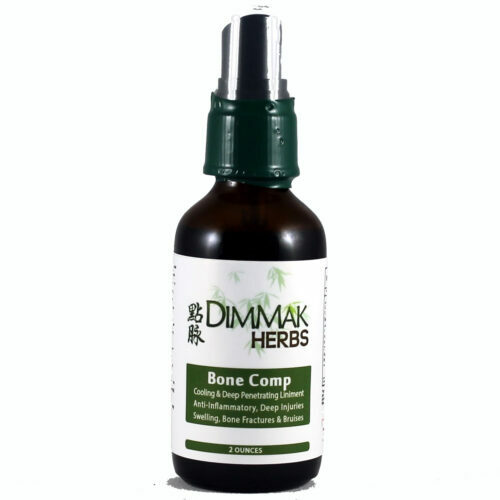 Reduces swelling and provides much needed pain relief. 100 Capsule Bottles. 650 mg Capsules. The raw herb and extracts used in this formula equates to 1650mg of raw herb per capsule. 3-6 capsules are taken through the day for 2-5 maximum days. Full dosage and instructions are on the label. Ingredients: Xue Jie / Dragon’s Blood, Yu Jin / Turmeric Rhizoma, Zi Ran Tong / Pyrite, San Qi / Tien Qi, Dang Gui Wei / Angelica Sinensis Tails, Chuan Xiong / Ligusticum, Chi Shao / Red Peony, Yan Hu Suo / Corydalis Rhzoma. 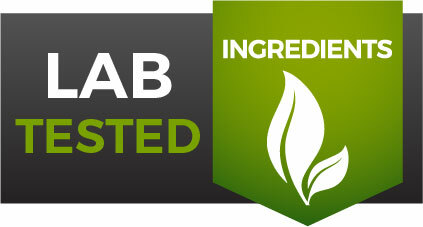 In both raw and whole herb extract.